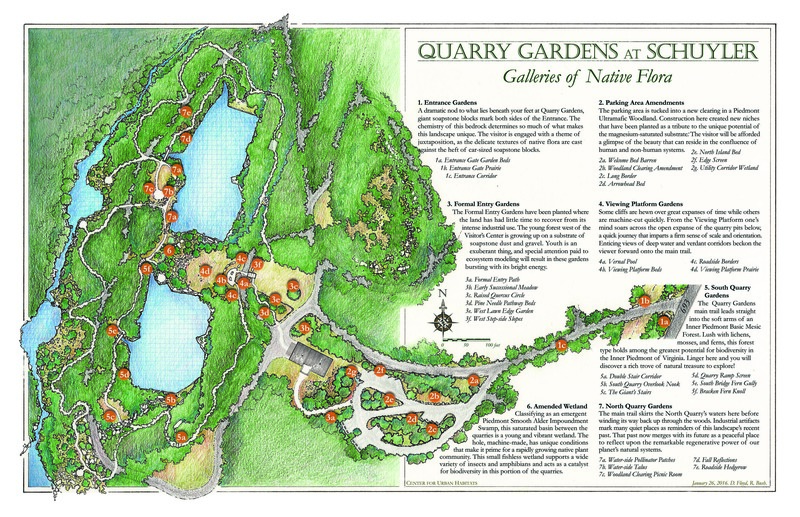 Seven Galleries of Native Plants have been mapped for the Quarry Gardens. 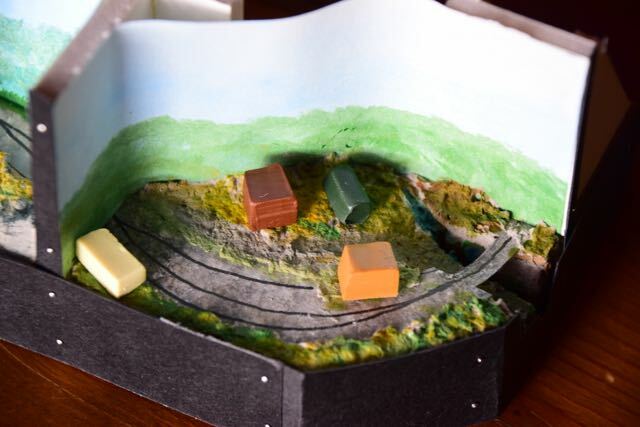 Working with last season’s survey of biota—and the goal of modeling these gardens on local ecosystems—Devin Floyd and Rachel Bush, of the Center for Urban Habitats, have identified nearly 300 species that may be expected to thrive in the quarry site’s 14 eco-zones and seven conservation zones. About 260 of these species are already present. Seeds from several, collected last season, are being grown for transplant back to the Quarry Gardens this spring. Growers include CUH and the Plant Propagation Team of Wintergreen Nature Foundation, as well as commercial nurseries offering plants native to the Northern Inner Piedmont. 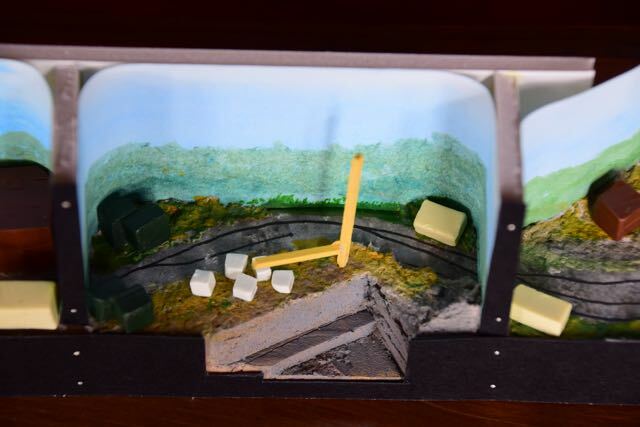 Over the next few years, we expect more than 80 additional new species to be added to the quarry site collection—having arrived via our planting, natural succession, or identification of plants previously undiscovered. Completing the garden plan will depend in part upon the availability of local genotypes to complement or increase existing plant communities—availability that is by no means assured. This year, we hope to install some 60-75% of the total planned—or about 17,500 plugs, quarts, gallons, shrubs, trees, and estimated seeding successes. Orders have been placed, and tiny natives are being readied to move from greenhouses into the wild. As the season of planting begins, we’ll keep you informed. 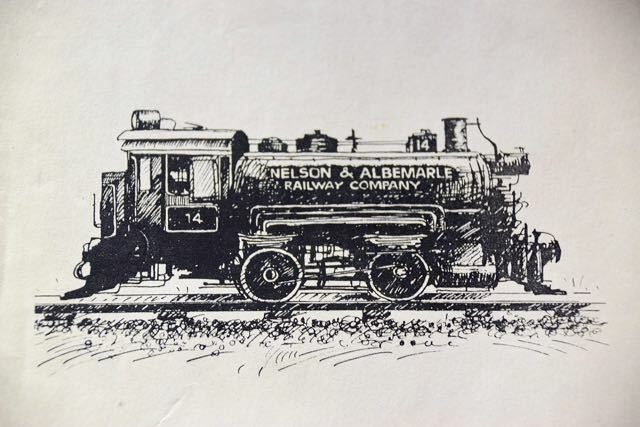 The proposed first engine will be an O-gauge (pretty large) model similar to the actual Nelson and Albemarle Number 14 seen below, but in reality that engine had been delivered to the N & A with Albemarle misspelled as “Albermarle,” and that’s the way we will letter it. 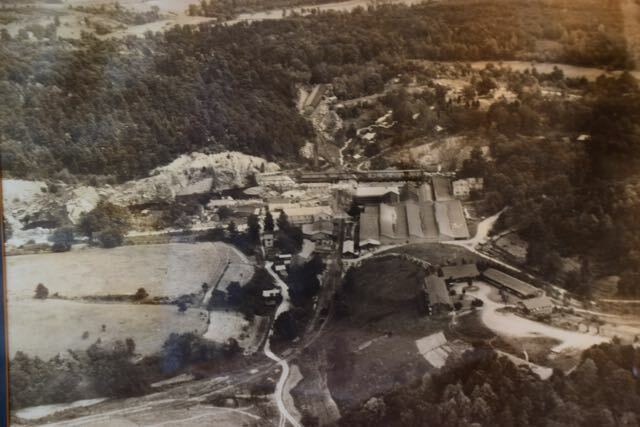 Finally, Sharon Wray shared an old photo with us of the New Alberene plant at some unknown date, probably in the 20’s or so. We are very much interested in getting more such old pictures, and if you have any or know of any, please let me know at athieblot@me.com . Thanks.